ALEAtronic are able to realise music commissions to very specific guidelines. ALEAtronic also design high quality education workshops for all ages; schools, community, special needs. 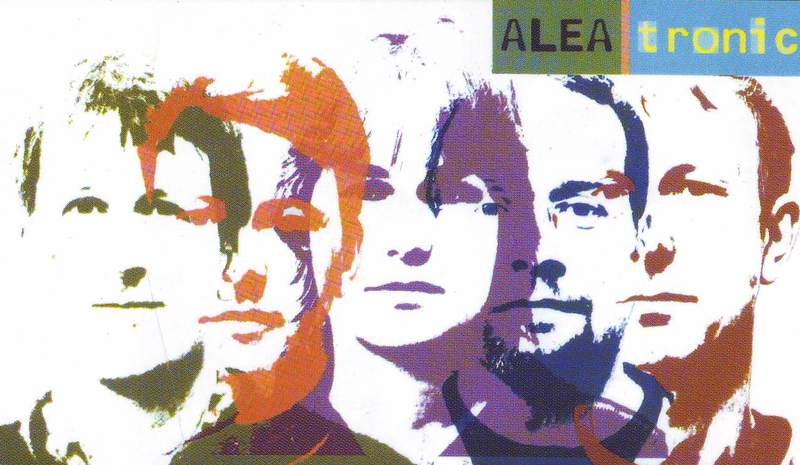 Formed in 1997 ALEAtronic as a group have produced a wide varitey of music, as is apparent from their debut album “First Take”.The group draw their inspiration from being exposed to a huge repertoire of classical music on a daily basis, being members of the Hallé Orchestra, Manchester/UK. In addition to this ALEAtronic work extensively in the education sector with a wide variety of other musicians in schools and community workshop situations. The individual band members’ musical and compositional preferences are diverse.